Chanterelle takes us on a journey of discovery through a delightful woodland setting lined with fern, leaves and forest fruits. 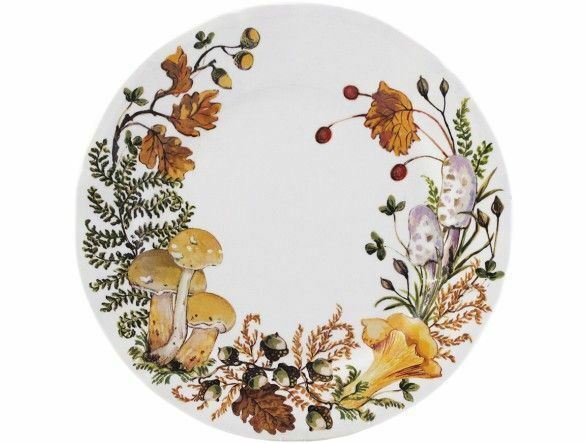 The Chanterelle pattern is an ode to mushroom picking and the joys of autumn. It is a moment of beauty that will enchant all nature lovers.